Climate challenges. The term for today. A Limerick. – Len Bilén's blog, a blog about faith, politics and the environment. Climate challenges. The term for today. A Limerick. 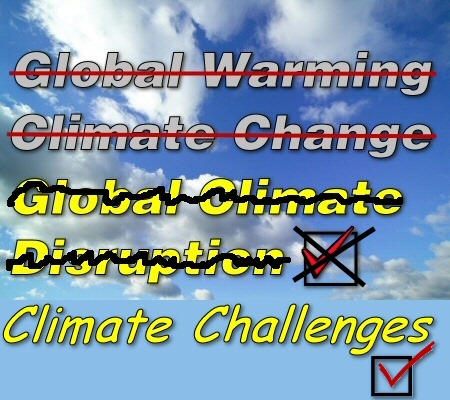 Is the climate a challenge? That is what they say. Hot from the presses, the term for today. coined it. The weather will probably wash it away. Next Next post: Blood Libel and Sarah Palin. A most apt term.